Going green, financially and environmentally, is all the rage. For the past few years, home renovators have emphasized the need for more environmentally-friendly renovation options. Oftentimes, however, these projects can seem unreasonably expensive. Never fear. You no longer need to avoid making earth-conscious changes. 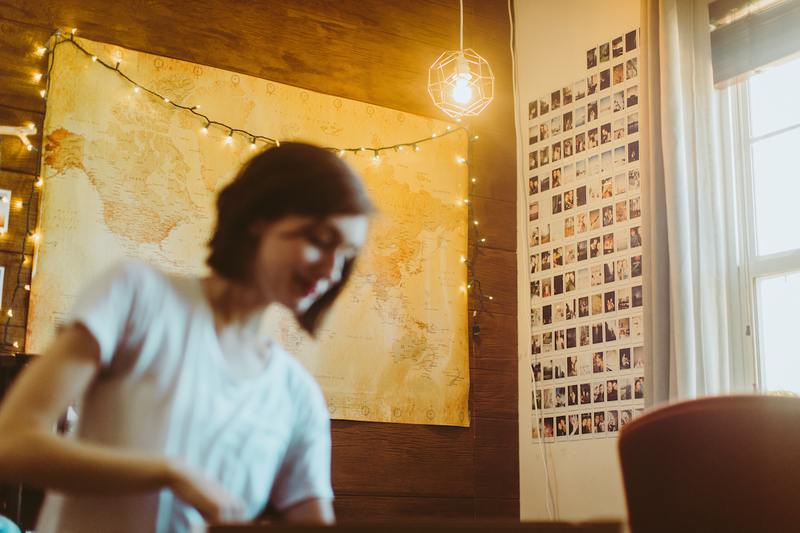 Here are a few wallet-friendly ways to do it for a grand total of a thousand dollars or less. So long, incandescent light bulbs. We’re ready for LED lights. LEDs need to be changed less often and use half as much energy as incandescent bulbs. You can easily buy LED light bulbs at the closest Home Depot or Lowes for about ten to fifteen dollars. Why not make the switch? You can also weatherize your windows if you want a greener home. This step limits airflow from underneath windows and doors and only costs about fifty dollars. Although weatherizing windows may seem challenging to do on your own, you could save around a hundred to a hundred and fifty bucks on heating bills. Did you know that painting your house releases harmful toxins, or Volatile Organic Compounds (VOCs), into the air? 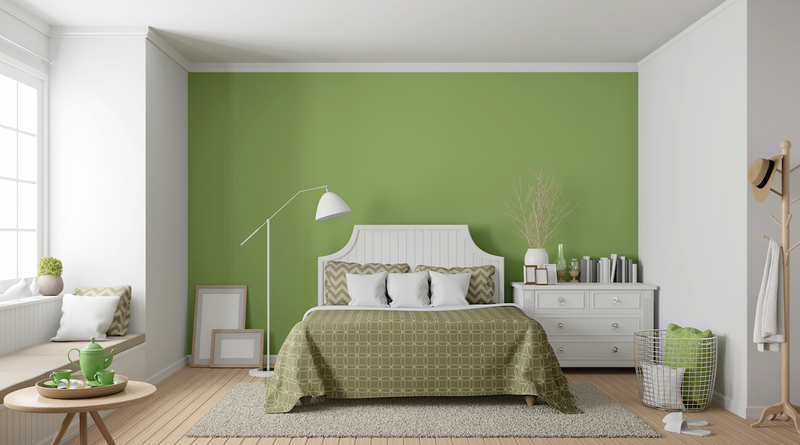 Although VOC-filled paint makes your walls pop with bright colors, it can instigate negative side effects on your health, such as headaches, nausea and dizziness. In order to keep your home’s air pure, read your labels before selecting paint. The next time you want to brighten up your walls, grab the no VOC paint can from your local hardware store for around thirty dollars per gallon. On the other hand, if you think wallpaper is the way to go, consider an eco-friendly option. Unlike ordinary wallpaper, eco-friendly alternatives are made of recycled materials. As promised, this is another cheap tip since sustainable wallpaper only costs about forty dollars. Whether you want bright green walls or not, you can at least “go green” with your wall decor choices. 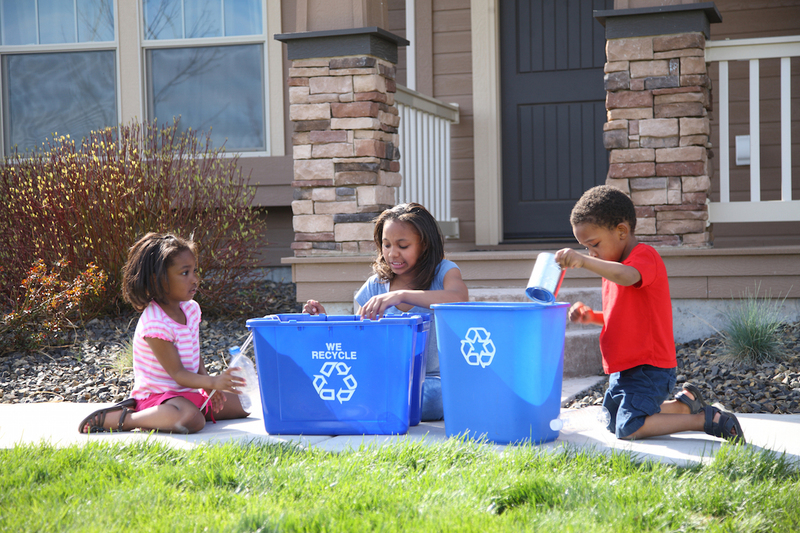 Also, see if your trash-collecting company picks up recycled materials. If not, you may want to consider using a different company. If your HVAC is functioning with dirty filters, your system has to expend more energy to control your home’s temperature. 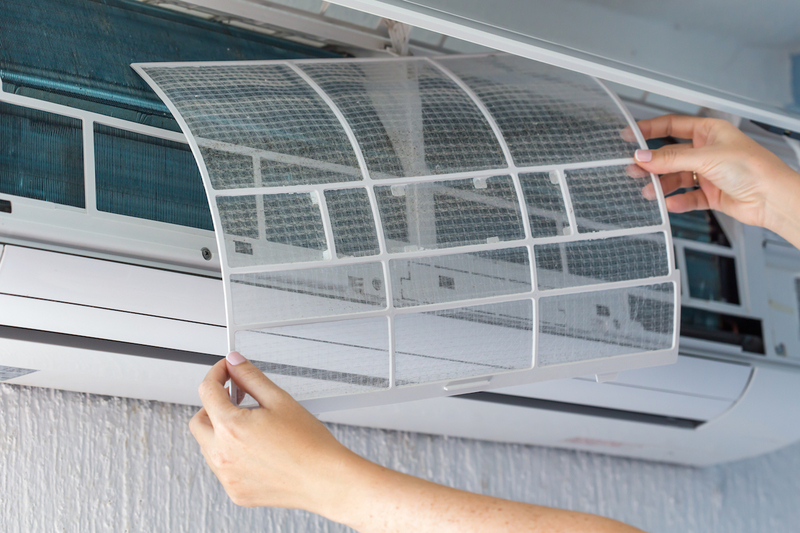 Although changing filters may seem obvious, make sure you complete this twenty to forty dollar step multiple times throughout the year to ensure that your HVAC system uses as little energy as possible. Let’s stop using toxic chemicals in our homes and start using more natural cleaners when we want squeaky clean houses. 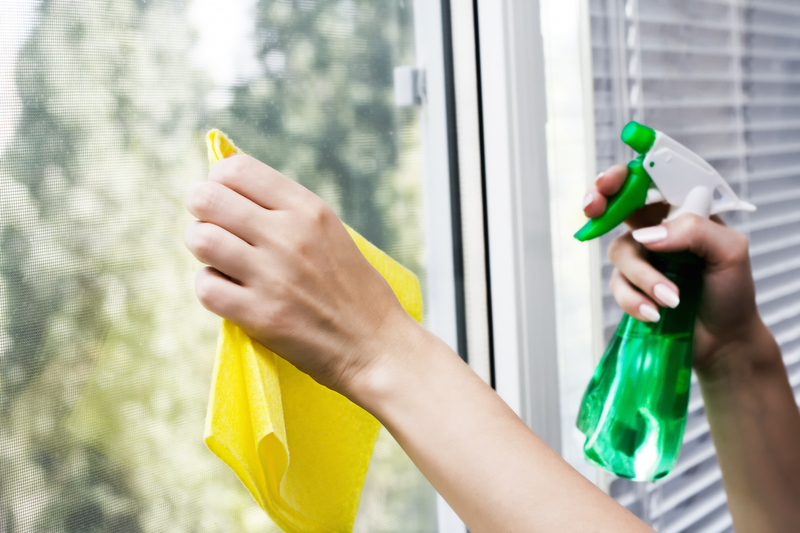 Green cleaning products are easily found at stores like Target and Walmart for around four dollars so just check labels before you purchase cleaners. Going green is easier than ever. Because more homeowners are looking for green renovation options, prices are lowering, which means your dream “green” home is now even more within reach. Grace Ketron is a contributing author to the Movement Bank Blog. As a student at the University of North Carolina at Chapel Hill (go 'Heels! ), Grace enhances her love of the written word. Outside of the office or the classroom, Grace can be found jamming to country music or reading a book.